"Anyone can make a sh*tty rock movie!" 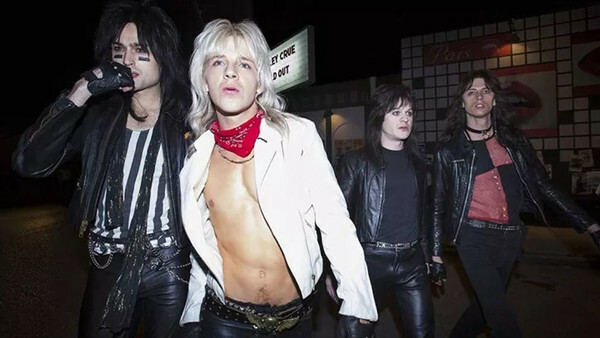 A movie based on Motley Crue's collective autobiography, The Dirt, has been in consideration for years. Its pages hold the kind of authorised depravity and debauchery that rock music in the 1980s was all about, even as the rise of grunge made bands like Crue a strange living anachronism. 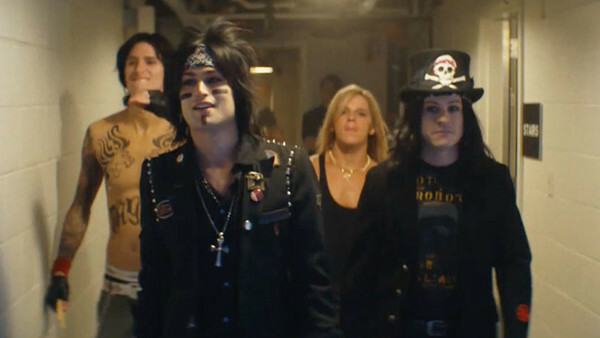 There are moments in there - and in Nikki Sixx's stunning follow-up The Heroin Diaries (seriously, read it) that would make Ozzy Osborne blush. Some of them even involve him. Fundamentally, it's a story ripe for the telling, with personal tragedies, excessive behaviour, meteoric stardom and crashing darkness all sewn together by alcohol, drugs and the kind of music that makes you want to get your eye-liner out, squeeze into some leather pants and do the kind of stuff that only Prince would sing about. Now, admittedly, this might be classed as a down for a lot of people, but Jackass had as many fans as Motley Crue do. And the way the film captures the more outrageous moments will absolutely fit with what made that show (and its movies) popular. There's a break-neck speed to the story, a hyperactiveness to the partying, which is just as it should be and a dizzying charm to this ragtag bunch of misfits. That absolutely works, even when it comes at the cost of conventional story-telling, so you're left in the strange situation where you find yourself wondering why you're not enjoying it a lot less. 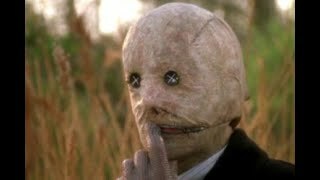 Jeff Tremaine makes a lot of mistakes in his story-telling, but his previous work does gift us the rather brilliant (though hardly high-art) sequence shot from Tommy Lee's perspective, which is basically a remake of The Prodigy's "Smack My B*tch Up" music video.